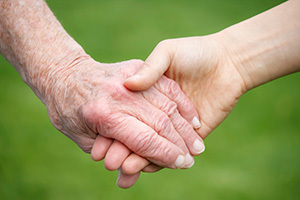 Loved Ones, founded in 1996, provides exceptional quality and cost-effective, in-home health care and nursing services in the booming senior care industry — 10,000 people turn 65 every day. 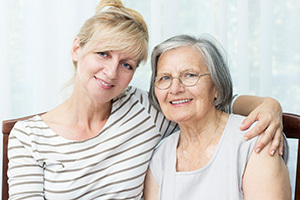 Loved Ones has developed and honed a unique operating model that includes a 24/7 call center to connect with customers and clients, a unique hiring and training program, a centralized billing system to recover receivables, a standout Financial Model that incorporates both private pay and Medicaid for government reimbursement. and much more. Together this will allow franchise owners to focus their time on delivering quality care and building their businesses — The Freedom to Care™. 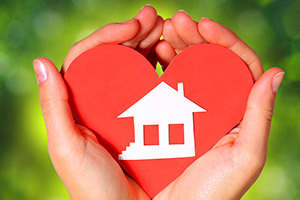 Loved Ones, headquartered in Charleston, WV, is easy to own with a low initial investment and easy to manage with low overall operating costs. 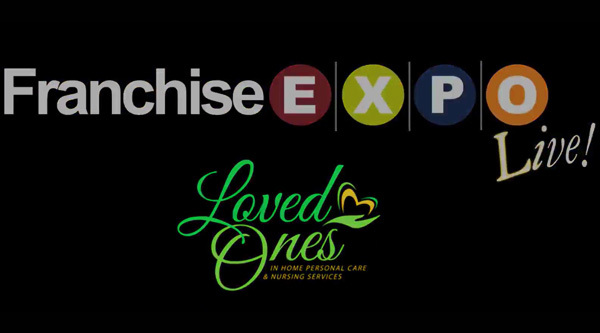 Loved Ones is an emerging franchise brand. 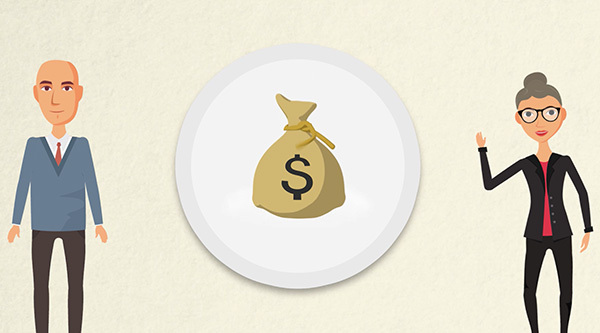 We currently pursuing franchise owners in Texas, Florida, Georgia, Ohio, Tennessee and the surrounding areas. We are exhibiting and Marketing to launch our aggressive expansion today. 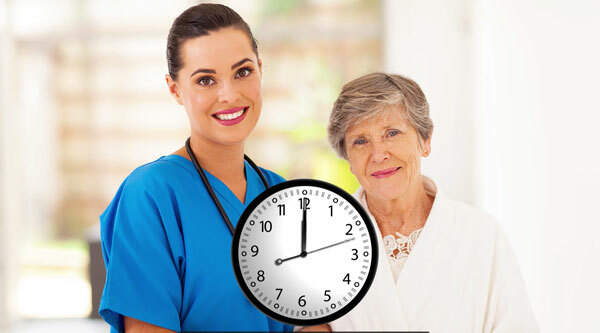 While other senior-care franchises may have a presence in the above states, their available prime territories are limited, where we offer prospective owners their ideal, protected territories without compromising on location and configuration. Please ask about our, “multi territory offer.” We comprised an offer that is aggressive, but intellegent. We envision our franchise owners developing a comprehensive plan that allows growth for the future. Specific to all of our shows, when we launch a market we will offer each franchise a special offer. ” Every Market is different so let’s get creative. “ This offer will be unique and used for your Grand Opening and the launch of their Loved Ones business. We have also renewed our commitment offer to all Veterans 10% of our franchise fee for the remainder of 2017. Loved Ones COO, Brendan Skeen, will be in attendance and available to share the brands history and expansion plans with prospects during all shows.. Along with our VP of Marketing & Sales Bernie Evans who will be delivering an exciting new programs that will revolutionize the franchise and consumer relationship. Franchise industry veteran and Tanner Franchise Group, Inc. founder Greg Tanner will also be available to all potentials to provide an objective endorsement and franchising benefits to all interested candidates.